The FBI and other federal agencies have launched a probe into one of the nation’s treasures –Arlington National Cemetary. A federal grand jury in Alexandria is looking into the matter in a probe being investigated by the FBI, the Army’s Criminal Investigation Command and Justice Department, the Post reported, adding that the investigation has been underway for at least six months. 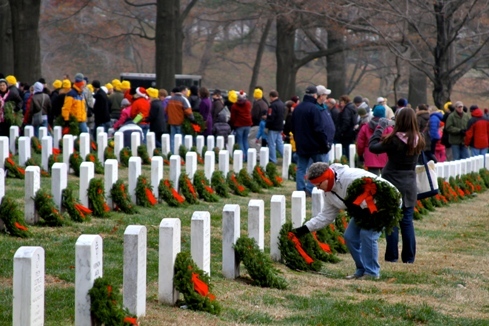 The Post reported that a report by the Army inspector general found:: a dysfunctional management system; millions wasted on information technology contracts that produced useless results; misplaced and misidentified remains; and at least four cases in which crematory urns had been dug up and dumped in a dirt pile. Posted: 6/29/11 at 10:35 AM under FBI, News Story.